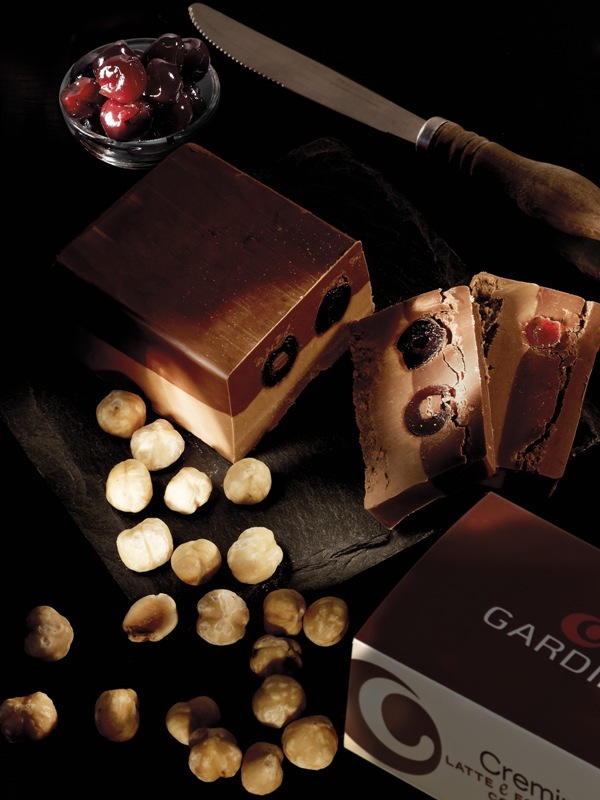 Ancient traditional workings mixed with continuous research and testing, a touch of creativity and innovation, and, in order to mix everything, endless passion: thus, for over 25 years, the chocolate shop Gardini, in the heart of Forlì, is born every day. Handicraft production is an absolute value, constantly pursued by the two owners, the brothers Fabio and Manuele Gardini, who say: «We study, taste, mould chocolate, so obtaining unique, inimitable shapes and flavours. Nothing is left to chance, from the careful selection of the best provenances of cocoa, to processing of pure chocolate with spices and local products, entirely manual packaging, with special attention for every detail». 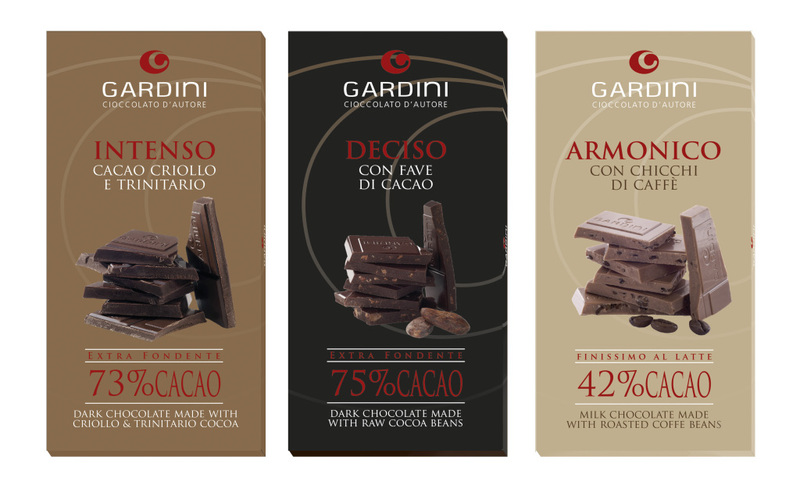 This is a rigorous choice, which over time has rewarded the company 'L’Artigiano dei f.lli Gardini', bringing it to a noticeable success in Italy, Europe, and USA, and allowing it to achieve important national and international awards, such as one gold and two silver medals for liquorice chocolate truffles and cherry ones, and for the extra plain bar with coffee and cardamom. 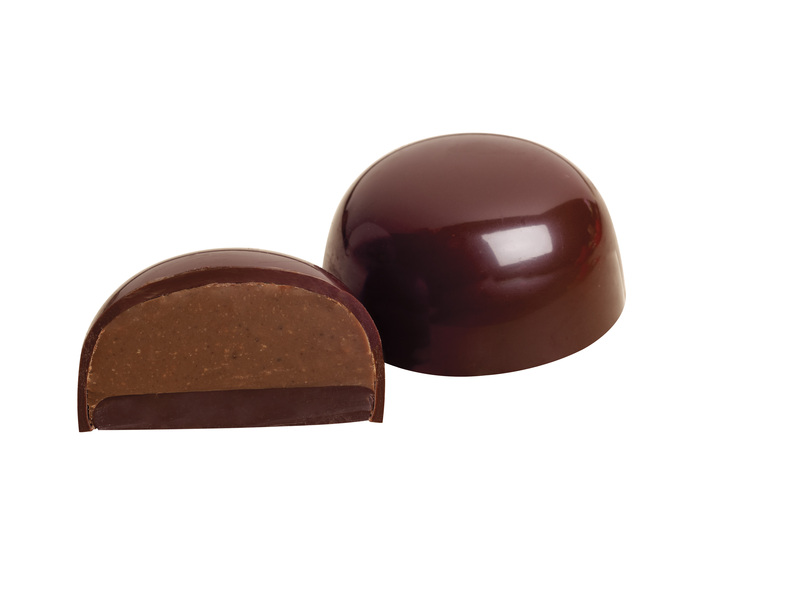 These awards were given at the International Chocolate Awards 2013. In total about 250 tons of chocolate products are realized every year, from g 50, 80, and 100 bars (60%) to chocolate truffles, pralines (30%), and chocolate spreads (5%). Fabio and Manuel hand down the Italian tradition of chocolate with chocolate spreads, chocolate containing Italian nuts, and chocolate truffles, obtained by combining a blend of extra plain or milk chocolate with pure hazelnut paste, offered and sold with enthusiasm all over Europe, Japan, Hong Kong, and USA, thanks to the innovative and award-winning combinations with black cherries and liquorice. 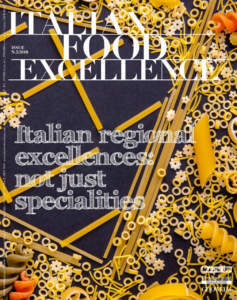 Innovation is also proposed by means of the line of chocolate characterized by flavours of the land, born from the desire to give a strong and recognizable identity to Gardini production and as much exported abroad: a triumph of aromas, flavours, history, and rural culture. So many lines were born: the line with the sweet salt of Cervia, especially popular in the Scandinavian Countries; the ones with the ‘Formaggio di Fossa’ of Sogliano cheese, extra virgin olive oil of Brisighella, IGP Modena balsamic vinegar, and red and white dessert wines, that magically combine with chocolate, with which they find a perfect partnership. ‘Armonico’, ‘Deciso’, and ‘Intenso’, on the other hand, are the three chocolate bars of the line 'Emozioni’ for which Arabica coffee beans from Guatemala, Criollo cocoa beans from Venezuela, and cocoa Criollo and Trinitario from South America are respectively used. 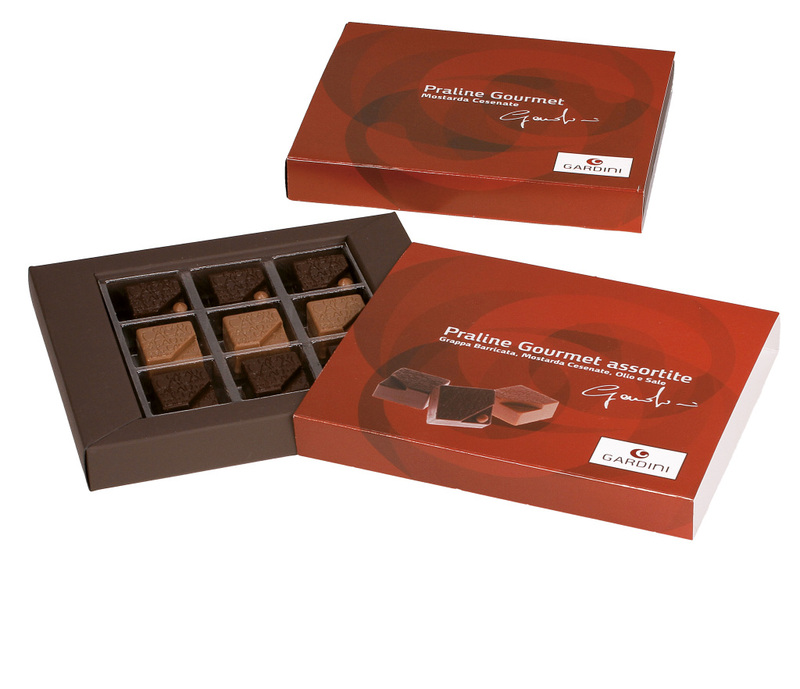 They are thinner than the traditional size, in order to encourage the tasting of this new texture and combinations with cocoa beans and coffee beans, and they have immediately met great appreciation outside of Italy, too. 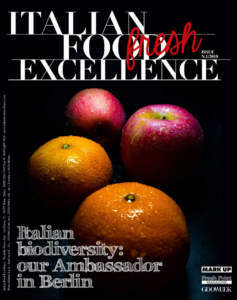 Fabio Gardini tells: «Among the values which have always drawn our activity, there are rigour in the quality of raw materials, fairness in relationships with customers, and desire of continually improving our knowledge. Handing down our passion for chocolate means for us to enhance the work of every single product we realize, through curiosity, tastes, and shapes which characterize this fascinating world: therefore, we have often school as guests and periodically organize tasting evenings and seminars concerning the difficult combinations of chocolate with wines. We have created a sort of ‘lounge of flavour’, complete with a small library available to visitors, to emphasize the passion which drives and justifies the success of what we create. 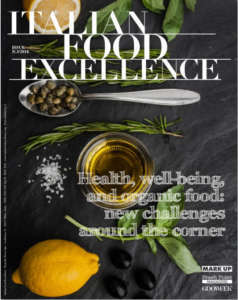 Our biggest satisfaction certainly consists in having firmly placed our company among the best chocolate shops in Italy and starting our marketing abroad, where our chocolate is considered as a real product of Made in Italy excellence. Our goal consists in continuing to find importers willing to invest in our brand, consolidate and certify production processes, and increase the sale network in Italy, too». The originality in the field of packaging, for this company, is as important as the one implemented in the recipes of its different products. Gardini packaging, partly managed inside the company and partly by external professionals, aims at a recognizable style, which communicates company's values ​​and enhances the brand, renovated in 2009. The image of chocolate truffles, offered in sizes of g 120, 250, 500, and g 1,500, for catering and gastronomy, is linear, modern and elegant. In order to allow the consumer to view the product, two extremes wrapped in transparent cellophane were provided. For the line ‘Cioccolato e Territorio’, whose products have been proposed in different sizes, from bonbons to bars, chocolate spreads, pralines, the colours of the wrappings have been linked in a natural way to the ingredients used in the different recipes, while for ‘Linea Emozioni’, proposed in g 80 bars with technical product information, the picture concerning this chocolate was directly inserted on the packaging and a specific name was given to every product, linked to the sensation conveyed by that product during tasting.